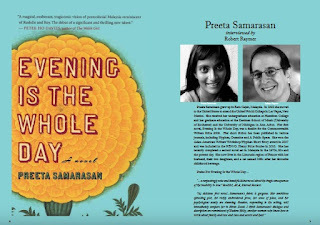 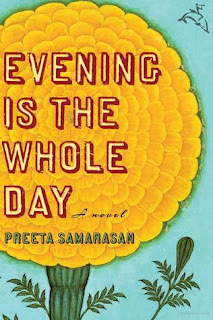 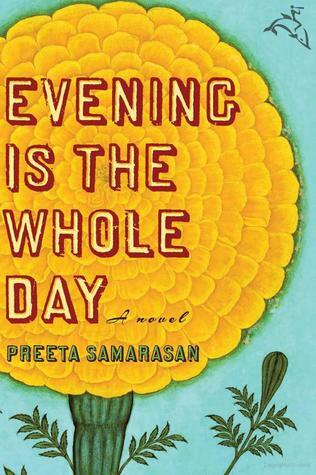 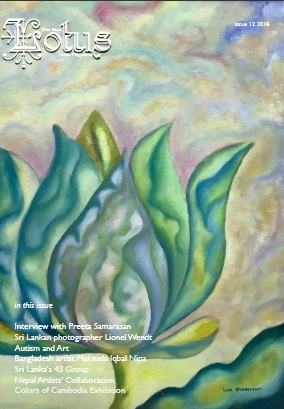 My interview with Preeta Samarasan, author of Evening is the Whole Day, has been published in Blue Lotus12, pages 8-21. 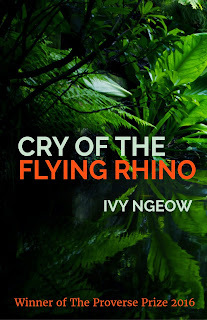 In the same issue there was an excerpt from Cry of the Flying Rhino by Ivy Ngeow, whom I had also interviewed­. 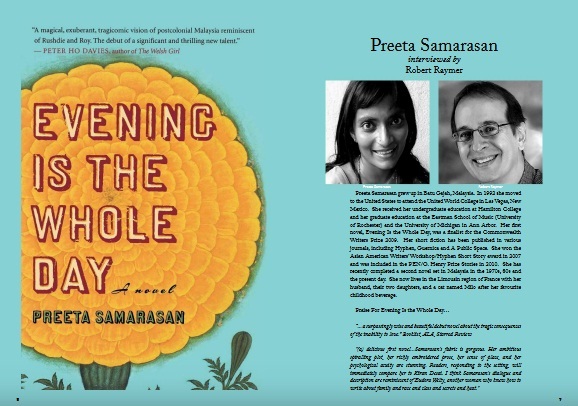 Congrats to both Preeta and Ivy!